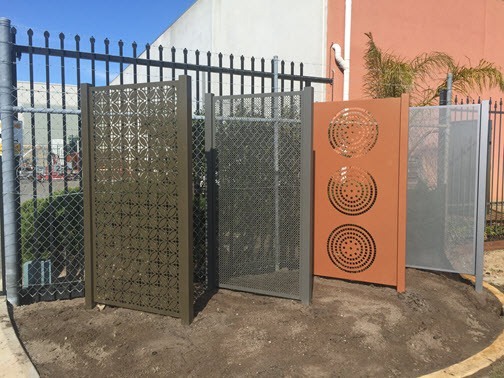 At Fencemakers, we’ve introduced a new product line to our fencing range: custom decorative laser-cut and perforated screen fences. 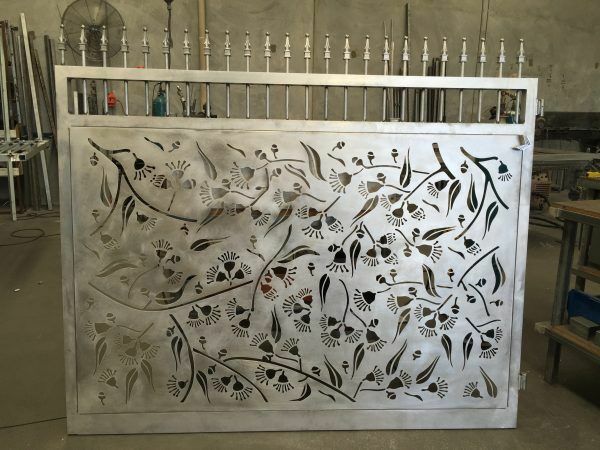 We work with your taste and your home or business premises’ appearance to design and fabricate a feature screen fence, or screen fencing infills for your yard. We’ll provide you with a unique frontage that will be the envy of the rest of your street. Our decorative screen fences also work well in cafes to create private alfresco dining areas. Whether it be for your home or business, we ensure the perforations in the fencing still follow council visibility codes for slat fencing in your area. 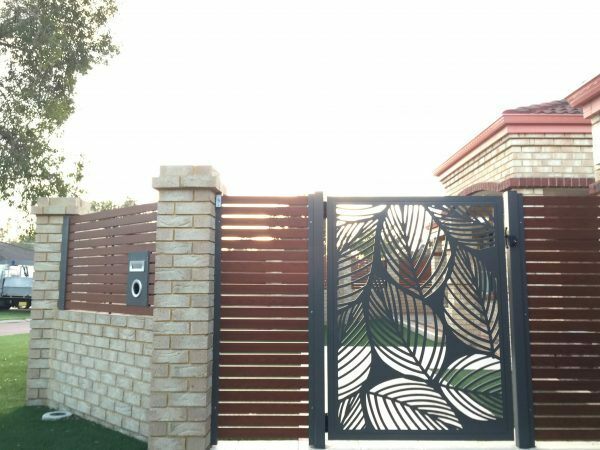 We can also provide matching swing or sliding pedestrian and driveway gates for you, as well as balustrade for our decorative screen fencing styles. 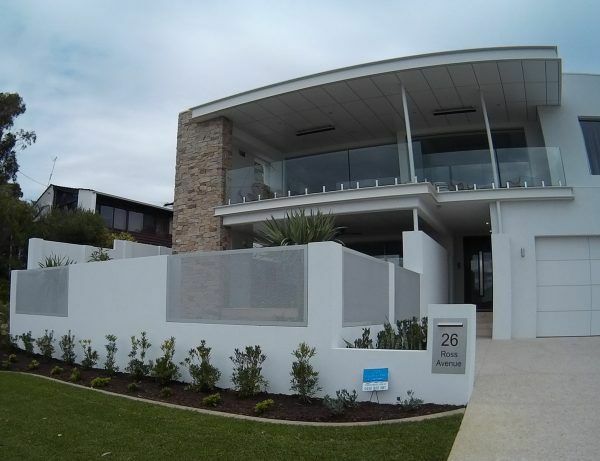 We use thick, high-quality aluminium for fencing or gates that are not only aesthetically pleasing but also very secure. 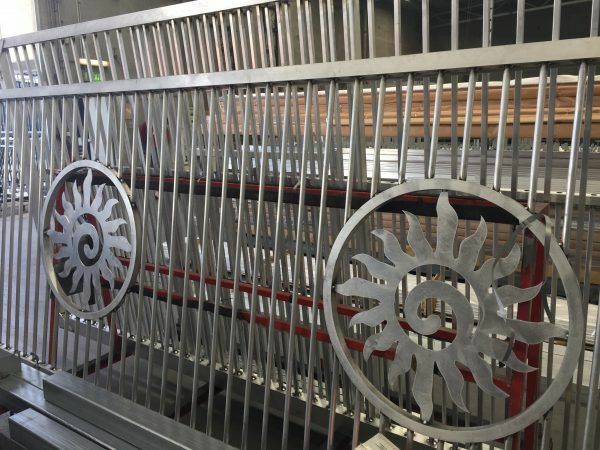 The decorative perforations are machine or laser cut into the aluminium sheets and hand finished by our skilled tradesmen, before powder-coating them to the colour of your choice. Our five-step powder-coating process is second-to-none, ensuring a long-lasting colour finish that won’t weather or peel, as well as providing extra durability for your fence or gate. 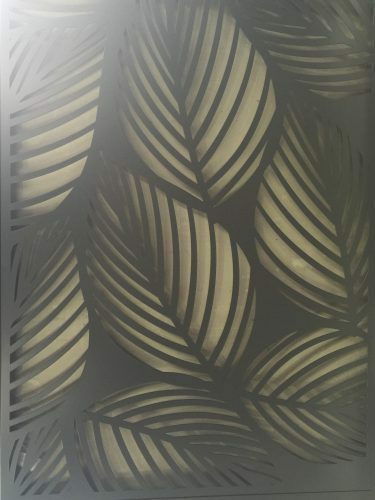 See our image gallery for examples of our decorative screen fences. 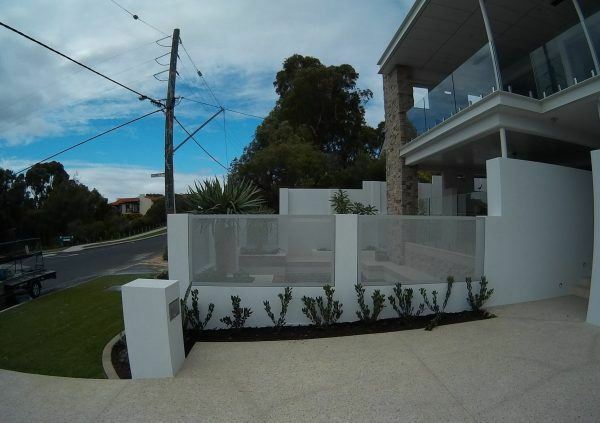 Contact us below to get a quote and find out more about how we can provide fence screening around Perth and WA.